There is one prediction that can be found both, in the book of revelations and the emerald tablets forecasting something really exciting! 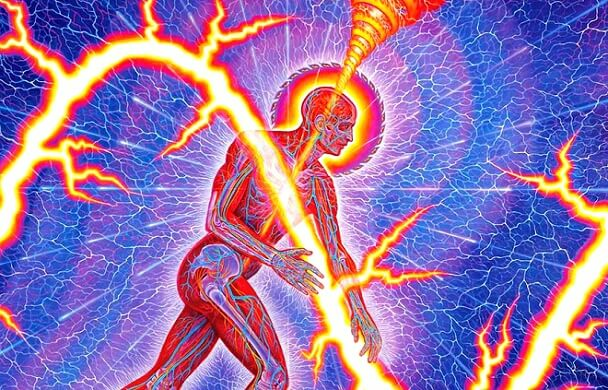 It says that there will be an incarnation of 144,000 lightworkers who will save earth from the “forces of darkness” during the end times of the kali yuga. 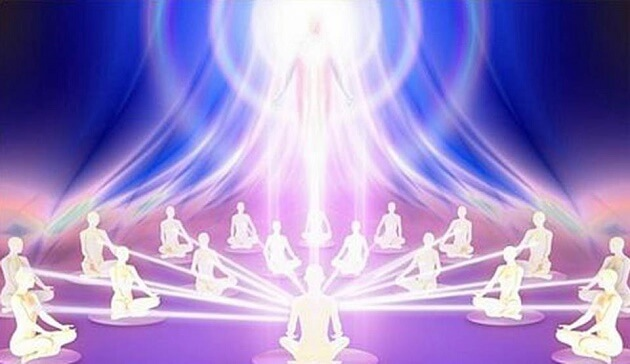 According to spiritual teachers and psychics, the cellular memories of the 144,000 were programmed, timed, and triggered to “go off” at this time and awaken them to their true identity, mission, and purpose for incarnating on earth at this most crucial time in earth's history. The term “saving the planet” carries a wrong connotation and that's why most people don't understand what we really mean. It's not literally about the planet Earth, the Earth is fine with or without us. There's not going to be an epic fight between the dark and the light. At least not here in the physical realm. That's why they are the ones who will “save the world from the forces of darkness” because they will help us heal the shadows of humanity. It creates a wave that will wash the whole world from its negative behavior that's retarding our true potential of love. It's like when you try to stop fire from spreading, if you distinguish a certain amount of that fire, the rest will simply distinguish by itself. Or simply, live through your heart. Resonate with love! That's all we really need to heal humanity!